Call Now to Make Reservations, 800-669-3568 or Click Here to Reserve Online! 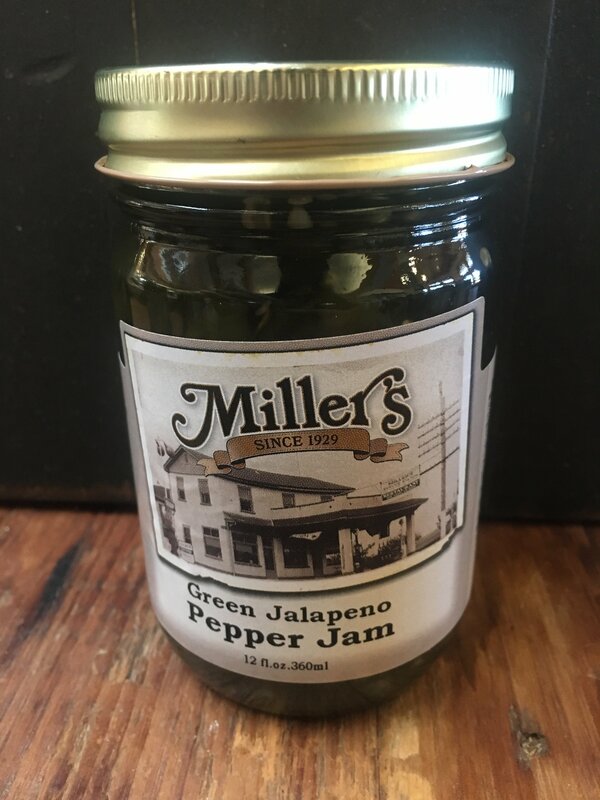 This jam get a kick from jalapeno peppers. Mix with cream cheese of a spicy dip, or add to your enchiladas, sandwiches or tacos for an extra kick.